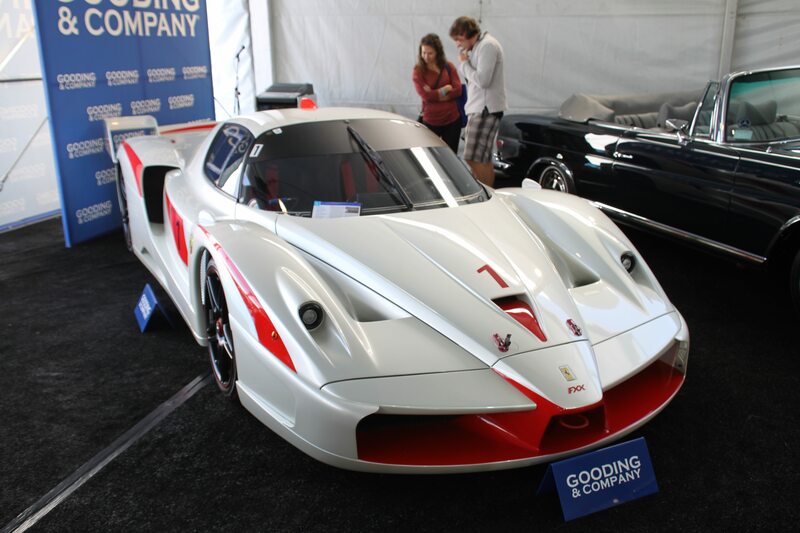 Here are a few of our favorites from the Gooding Auction preview at Pebble Beach. 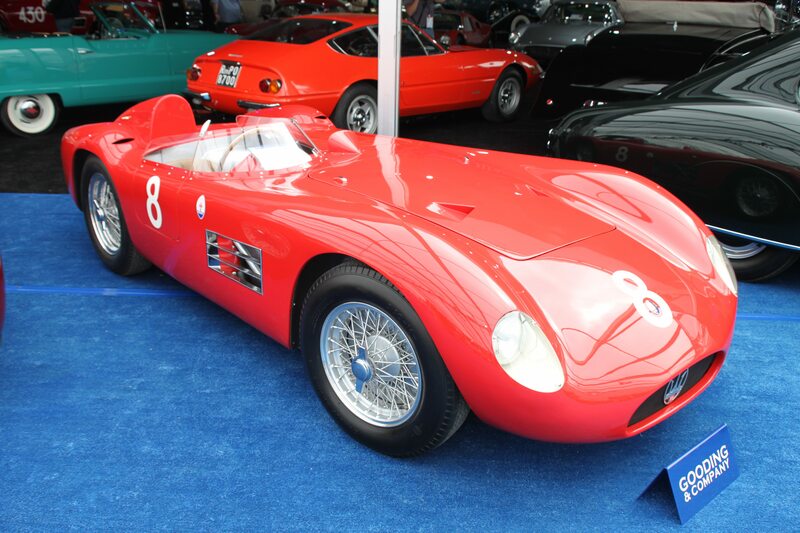 David and his staff have assembled a wonderful group of cars, in particular, significant sports cars from every era. 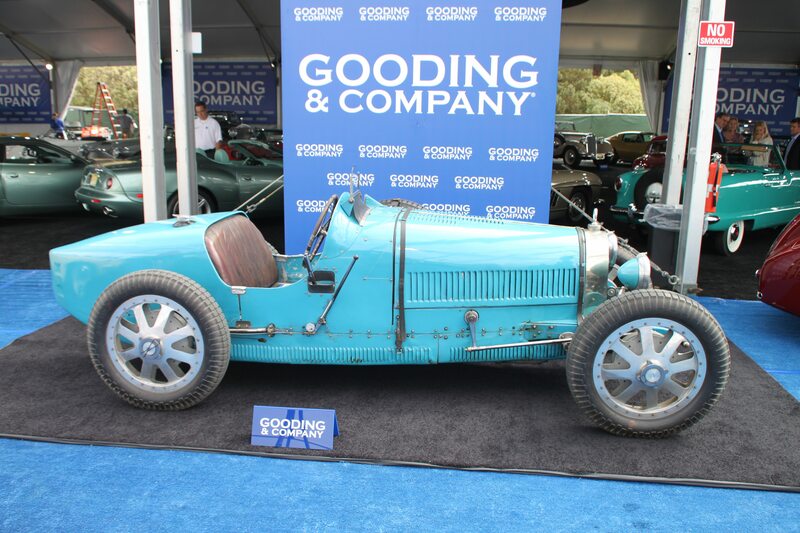 We look forward to all of the auctions in Monterey, and best wishes to all of the owners parting with their cars and the buyers who are excited to acquire a new beauty. Whether buying or selling, be sure to remember to call Heacock Classic for all your collector car insurance needs. 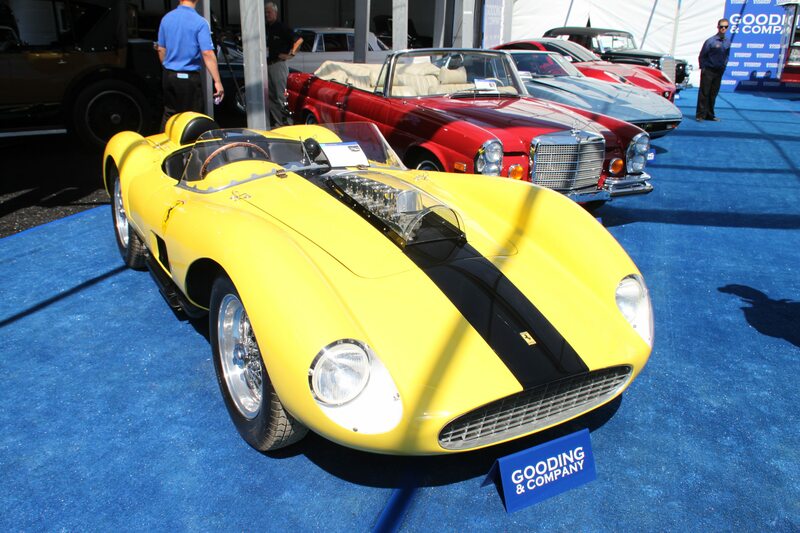 If you have an auction worthy or another collectible you’d like to insure with us, let us show you how we are more than just another collector vehicle insurance company. We want to protect your passion! Click below for an online quote, or give us a call at 800.678.5173.